I was responsible for the growth and brand strategy for this Bay Area non-profit. I led cross-functional teams of designers, engineers, creative, volunteers, ops, marketing, IT and production to build products that would enhance customer experience, increase donations, promote causes, and host weekly events with 5000+ in attendance. With campus attendance maxed out and still growing, Venture wanted to extend its reach into new digital realms. Created a basic mobile app utilizing a third-party app engine in order to interact with members and communicate relevant information in a timely manner. 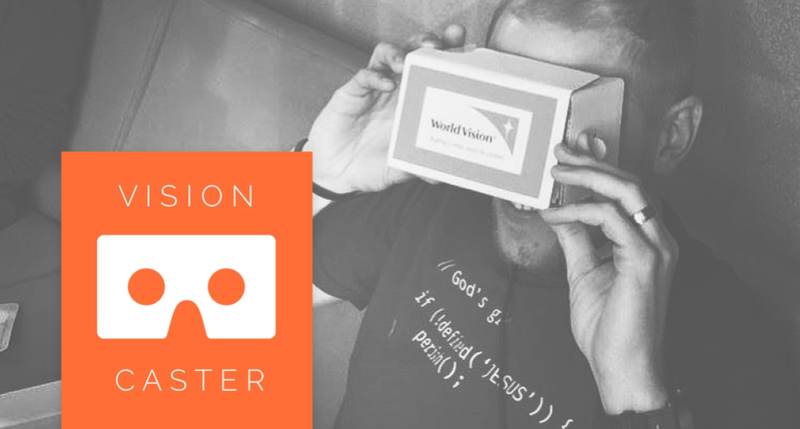 Partnered with World Vision to build an immersive virtual reality experience to showcase missional projects on the ground utilizing Google Cardboard. Implemented a mobile-based SMS giving system, which increased online giving by over $1.5M. Digitized a traditionally in-person experience of small group learning, leading all efforts to conceptualize, build and test a mobile app for small study groups.